Kathryn has over sixteen years’ experience of undertaking research and evaluation with children and young people. She has led impact evaluations for a range of clients including the Department for Education, Action for Children and BBC Children in Need. Kathryn first joined the FK&Y team in 2013 having worked previously at Platypus Research and York Consulting. At FK&Y she has worked on many quantitative studies. 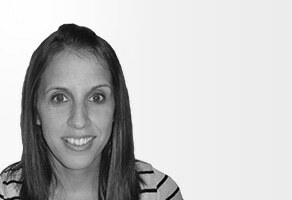 Mum to 2 young children, Kathryn has a degree in Psychology from Leeds and an MSc (with Credit) in research methodology from Huddersfield.